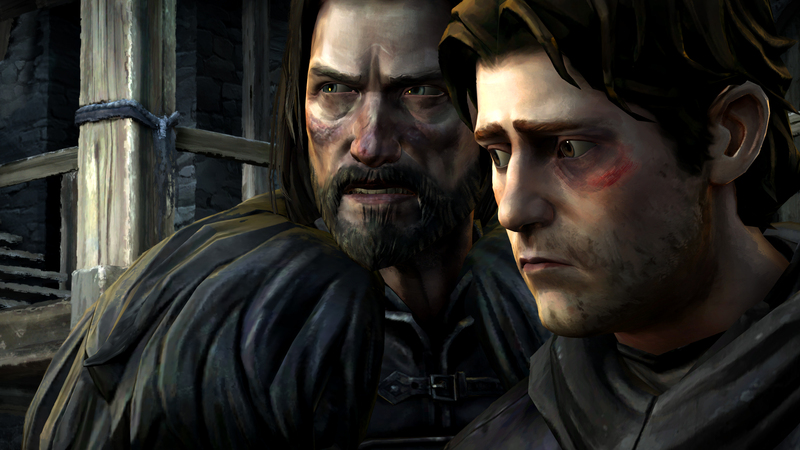 That just leaves Asher, perhaps the closest Telltale's Game of Thrones has to a traditional gaming action hero. All we knew about him in Episode 1 was that he'd been exiled from Westeros following a politically unsound romance. But since then he's traveled the world and become an incredibly impressive fighter, perhaps even on par with characters like Bronn. But despite his charms and fighting skills, Asher isn't the sole center of his story - there's also his partner Beskha, a female warrior who quickly proves herself just as capable and compelling. 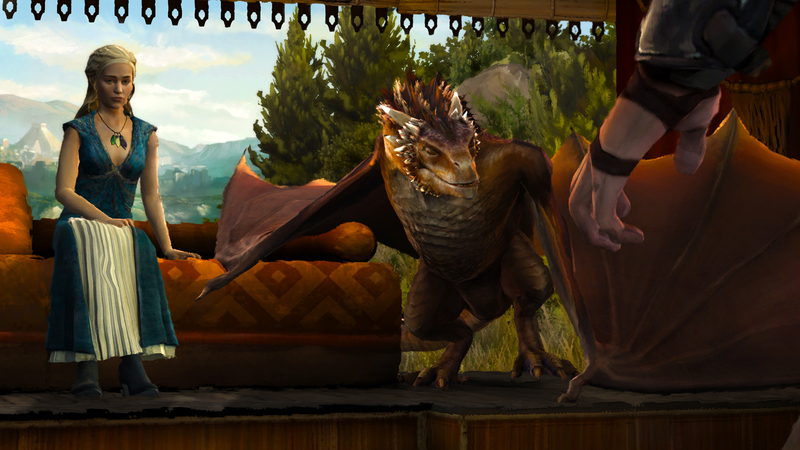 In fact, by Episode 4 we're more invested in her story than Asher's - to the point that players will occasionally feel moved to put her needs over the Forrester's. 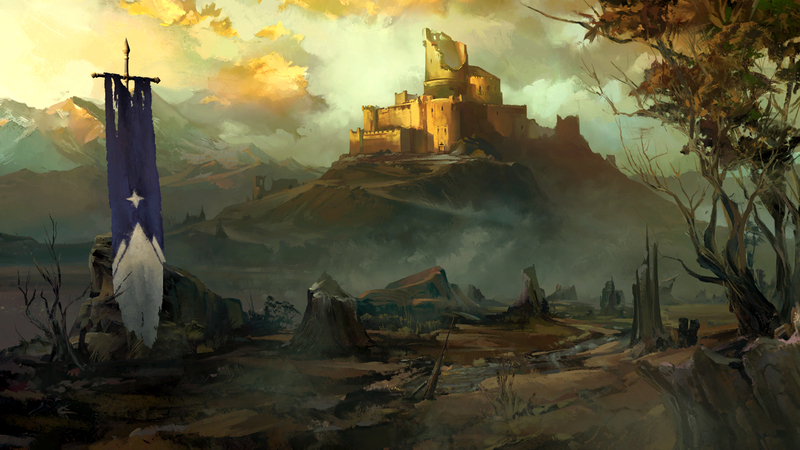 Together, Asher and Beskha follow a more narrative quest - locate and hire a foreign army that will aid House Forrester against the Whitehills. This proves to be no easy task, as Asher first needs to survive his own personal enemies, the elements, and even an encounter with a dragon. 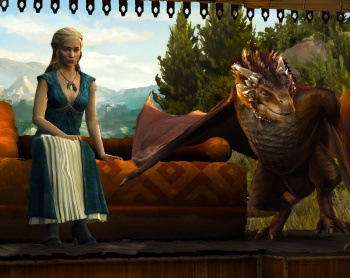 But that dragon encounter ultimately puts him before Daenerys Targaryen herself, who will consider lending an army if Asher helps her in the crucial Season 4 battle with Meereen. 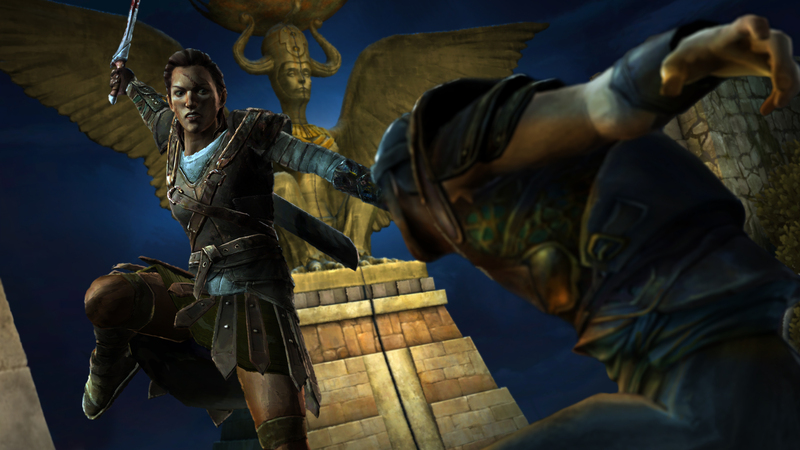 This leads to Episode 4's action-packed finale where Asher faces an entire Meereen unit - worried a single misstep will end the assault before it even begins. 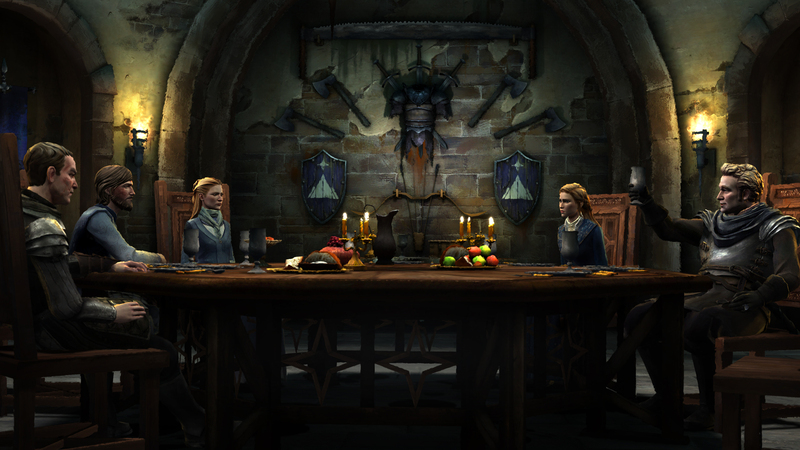 Combined, the latest episode of Telltale's Game of Thrones has everything we love from the show and books - highly-believable character drama, gorgeous locales, and riveting action sequences. No matter what playthrough you experience, the losses you suffered raise the stakes to make every victory - however minor - feel like a massive achievement. But with two episodes remaining and a final twist that I won't spoil here, it's still fully possible that the entire house of cards will come crashing down around you. I suspect all Game of Thrones fans will be eagerly awaiting what happens next. 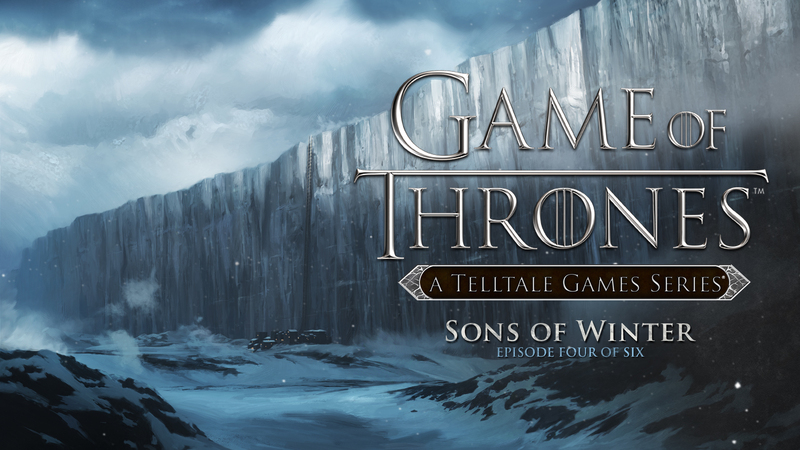 Bottom Line: Depending on your choices, "Sons of Winter" finally offers a payback for every loss the Forresters suffered. Every plotline lets the player experience a satisfying victory against your worst enemies - with the exception of Gared Tuttle, who is mostly setting up the North Grove story for next month. But with two episodes remaining and a last-second twist you might still lose it all - but it wouldn't be the Game of Thrones if you couldn't. 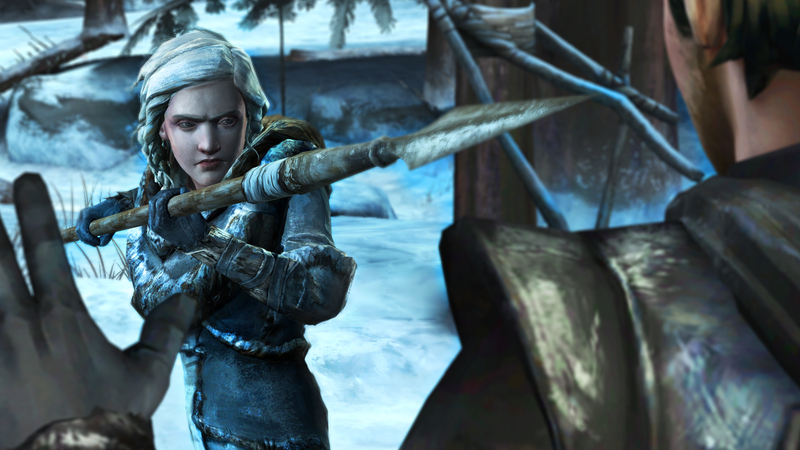 Recommendation: This is a wonderful Game of Thrones experience and one of Telltale's best games yet. What are you waiting for?